My name is Chris Mills. I am a globally published nature photographer, based in West Sussex. During the summer of 2010, my interest in landscape photography (and a move from London to West Sussex) prompted me to explore the countryside. Whilst scanning the view at the side of a field, a ghostly white shape floated past me. When it returned on another pass, I realised it was an owl – the first I’d ever seen in the wild. It sparkled a passion for watching and recording the lives of our native wildlife. I aim to convey the beauty and wonder of the world around us, so often overlooked for the sake of financial or political gain. I consider myself on a journey of learning – spending as much time as possible studying the behaviour of my subjects, before attempting to create an image that displays the very essence of their being. I hope that my images will inspire others to love, respect and protect the wildlife and environment, leaving a legacy for generations to come. I intend to blog on a frequent basis on nature, wildlife and conservation related subjects, as well as providing insights into my photography and current photographic projects. Follow me on Twitter and Facebook for up-to-date news about my photography. I currently have a couple of nature photography projects underway – badgers and barn owls – both of which are taking place in West Sussex, England, United Kingdom. Thank you for visiting my blog – I hope you come back again soon. 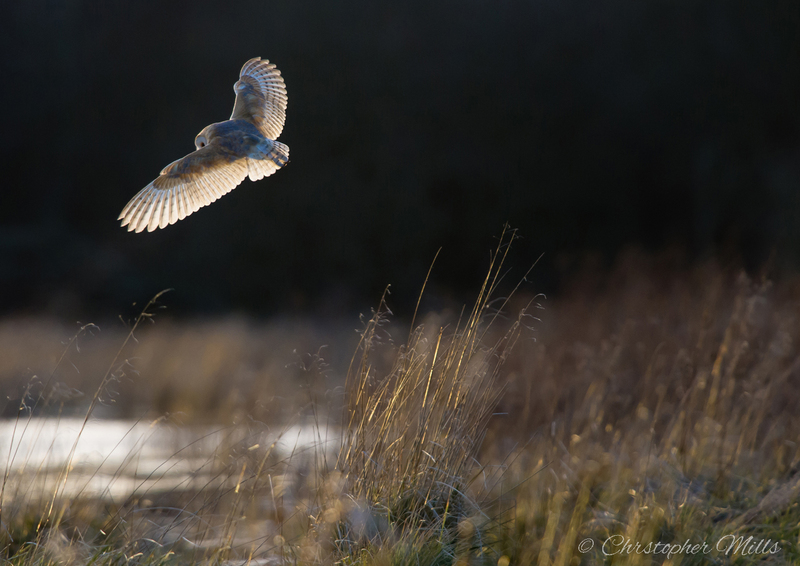 A blog post by globally published nature photographer, Christopher Mills, in which he writes about the launch of his nature photography blog.